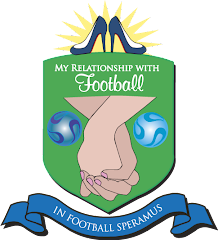 My Relationship With Football: VOTE FOR ME! I've been nominated in four different categories for the '09 Blogger's Choice Awards. You can vote for my by clicking on the nominations in the right-hand column. THANKS SO MUCH! P.S. The more votes I get, the more shirtless footballers I shall post. Could that be considered a bribe? Perhaps, but I KNOW what my reader's want!